There are many reasons why women decide to become a surrogate for a couple who is unable to get pregnant on their own. Surrogacy provides options for families or intended parents who have tried other means of having a child unsuccessfully. A surrogate is chosen to help that couple become a family. Surrogates are able to give a selfless gift to families that no one else can. Most often, women think about becoming a surrogate for a while, even years, before deciding when the right time is for them. Also, surrogates many times know someone who has struggled with infertility and they want to help them. Surrogates are empathetic, feel drawn or have a calling to help others by giving the joy of having children to someone else. To them, surrogacy is a method for them to give back to families who cannot have children. When surrogates go through the whole process, because it is something that they choose to do and desire to help, many describe their pregnancies as easy and say they thoroughly enjoyed being pregnant. Financial compensation for surrogacy is a great benefit as well, but often not the only reason was given to become a surrogate. The financial compensation helps women make the choice to become a surrogate. Women use this compensation to assist them with their own family, which makes the process even more heartfelt. 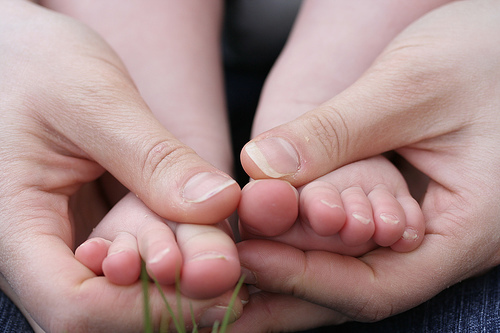 Surrogacy is a life-changing choice that comes with a lot of considerations. If you are interested in finding out more about helping intended parents grow their family, please contact us. We would love to see a connection grow and be part of the surrogacy process.